Deep Sea Leisure PLC is registered in Scotland at North Queensferry, Fife, KY11 1JR. 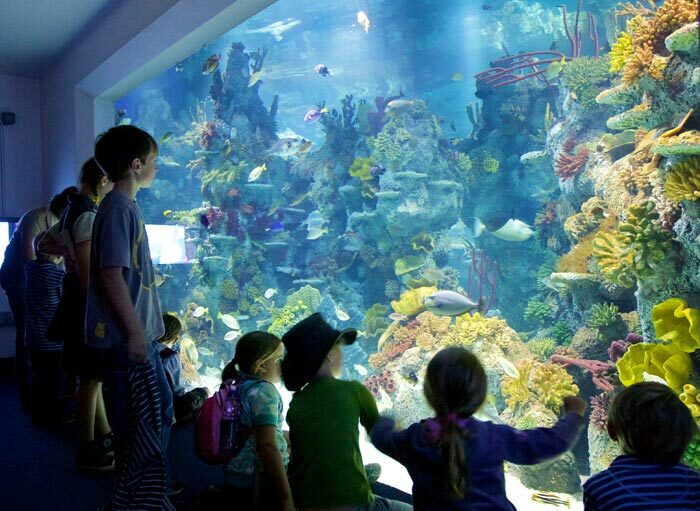 Bristol Aquarium is owned by Deep Sea Leisure PLC, a division of Aspro Ocio SA. 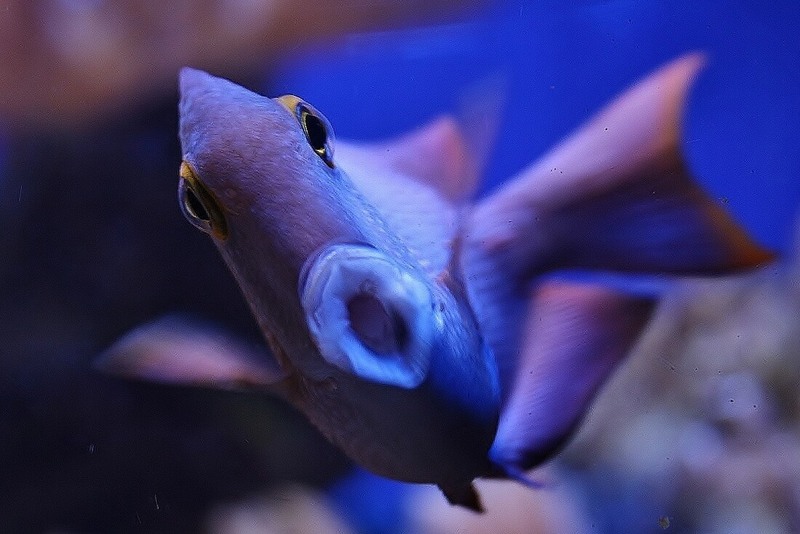 The information contained in this website has been prepared solely for the purpose of providing information about Bristol Aquarium and the services that it offers. 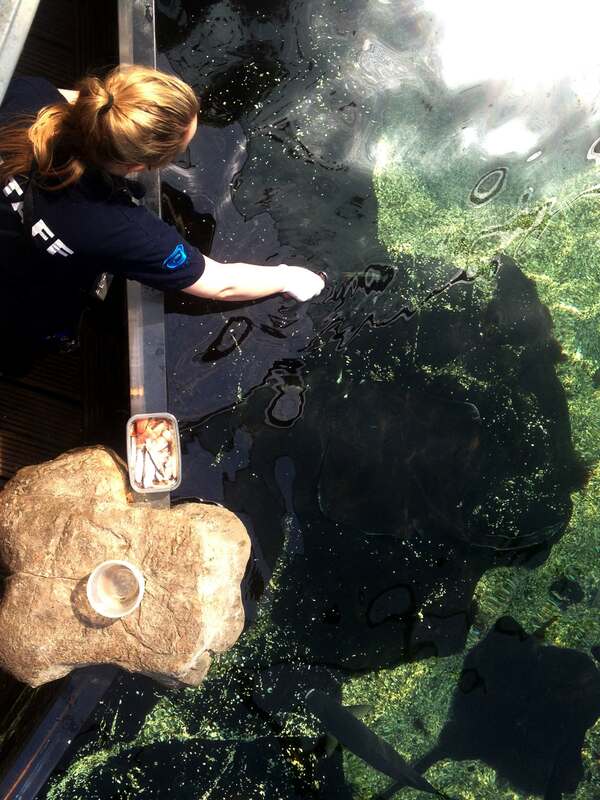 Bristol Aquarium reserves the right to make alterations and corrections to the information contained in this website at any time without notice. 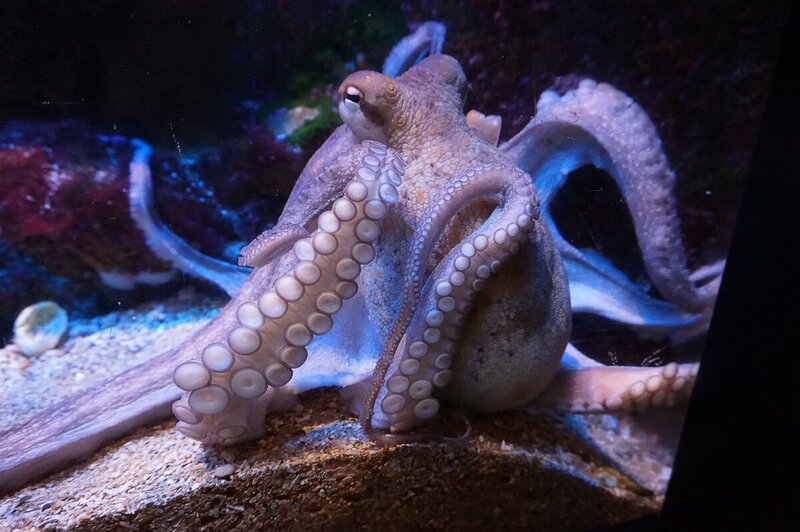 By accessing this website you agree that Bristol Aquarium will not be liable for any direct, indirect or consequential loss arising from the use of the information and material contained in this website or from your access of other material on the internet via web links from this site. All Bristol Aquarium terms and conditions apply. Please note – Displays are subject to change.